GreatLife KC is excited to partner up with PGA Professional, John Rawdon. John is at the top of his Industry, a lifetime member of the PGA and a “Certified Professional”, which is one step away from the ultimate achievement ……MASTER PROFESSIONAL, PGA. Born in 1964 in Wichita, Kansas, he played golf every day possible from the early age of 5 years old. He attended Plattsburg High School in Missouri and then on to William Jewel College. He also studied abroad at Harlaxton in Grantham, England before graduating at Northwest Missouri State University in 1987. He received a B.S. in Elementary Education with a minor in Coaching. In 1986 he started his career at Paradise Pointe Golf Course in Smithville, Missouri and was elected to membership ​of the PGA in 1991. John later leased a facility in Eau Claire, Wisconsin and further honed his skills as a golf professional. He became the Head Golf Coach for the University of Wisconsin-Eau Claire Blue Gold Women’s Golf Program, and twice received Coach of the Year Honors in his collegiate division. While in Wisconsin, he also became the Lead Instructor at the Nike Camp in Stephens Point. Helping others enjoy the game has always been his ultimate goal. And throughout his life, John has always been especially proficient with the younger generation of golfers. Juniors are his true passion, they are a key part of his motivation and drive for the game. He has coached, taught, and mentored countless students in District, Sectional, and State Competition. He has taken pride in seeing those students succeed in golf, and also succeed in life. Following a playing career as a touring professional, Chad Habluetzel spent over fifteen years in research and development cultivating the belief that properly developed potential can lead to talent, and talent transformed into skill can evoke confidence, and confidence under the microscope of competition can build champions. Out of this process arose IncreMental Golf: the novel application of various motor learning approaches to the instruction of golf. 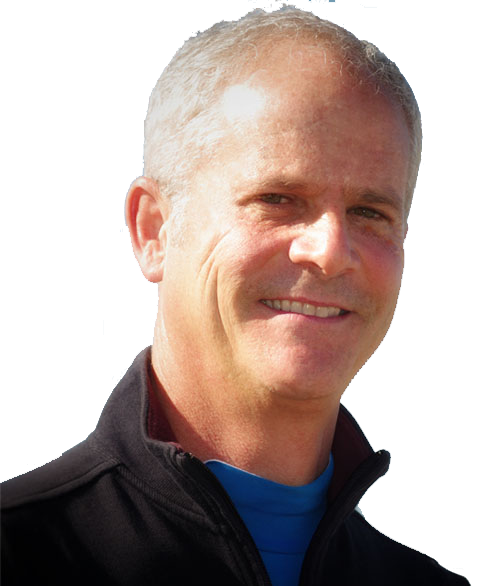 As the author of three books detailing the direct connection between motor learning and golf instruction and the former co-founder and director of instruction of a leading university-level golf biomechanics lab as well as the Director of Golf for the Tom Watson Golf Academy, Chad has coached and consulted players who have gone on to achieve All-American, All-Conference, and Championship recognition at the NCAA Division I, NCAA Division II, NAIA, and NJCAA levels. 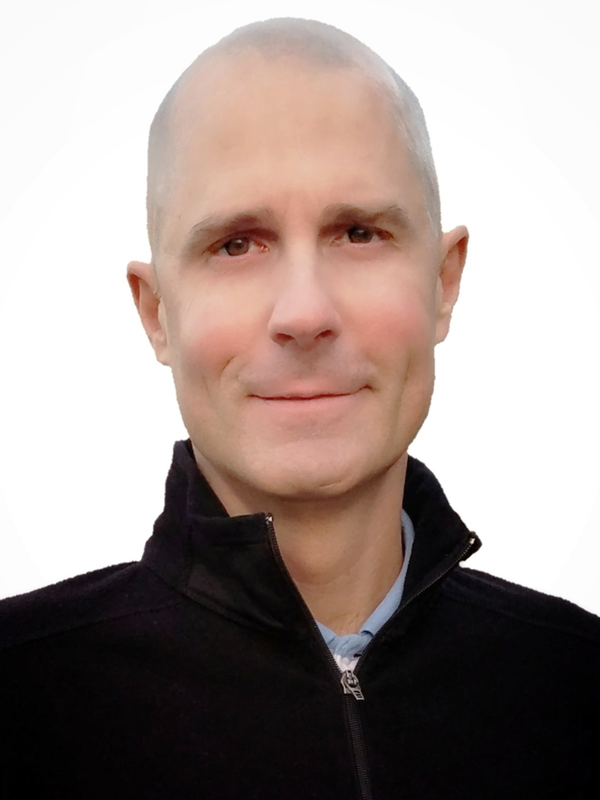 Chad is the creator and lead instructor of the IncreMental Golf® School for Parkinson’s at Overland Park Racquet Club. The school provides an instructional training program specifically for those battling Parkinson’s disease. A golf swing, properly instructed, places significant demands on the body that help maintain and build balance, coordination, flexibility, and strength. Students of the school work to improve their golf swing using simple, relatively lightweight items while at the same time challenging and stimulating their body through the motor learning process. The school is suitable for both golfers and non-golfers alike. 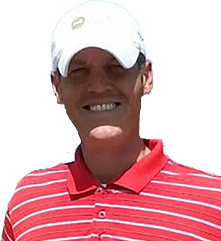 As the Director of Instruction of the IncreMental Golf® Chip-Pitch-Putt Academy at Deer Creek Golf Club, Chad uses a holistic approach to scoring skill analysis that allows for a constant focus on refinement and improvement. Every lesson, regardless of skill level, is a scoring lesson. Scoring lessons are the only lessons where the student can walk away the day of instruction and be a significantly improved player. Brenndan has been recognized by Golf Digest as one of the Best Young Teachers in America as well as one of the Top Teachers in Missouri. A recipient of the Midwest Section PGA Teacher of the Year award, Brenndan has had the opportunity to coach players on the professional tours, club champions as well as junior and high school champions on the local, state and national level. Brenndan grew up in southern Missouri and played college golf at Missouri State University. After his college golf days he played various professional tours around the country. His passion for teaching grew when he started helping his fellow tour professional friends with their games, and they started having more success. He has been recognized as one of the top junior golf coaches in the area having received the Midwest Section PGA Youth Development Award. Brenndan's success with his young players is evident by the fact that he has had the great pleasure of helping numerous high school players receive college golf scholarships. His players have also won AJGA events along with local player of the year honors. Brenndan has a desire to continually grow and improve as an instructor by exploring new ways and techniques to teach golfers of different abilities and learning styles. He is always keeping up to date with the latest teaching technology and research and incorporating that with his students when it is appropriate. Courtney developed a love for the game of golf at an early age. Her father is a Class A PGA Professional, and his passion for the game encouraged her to become an elite competitor and coach. 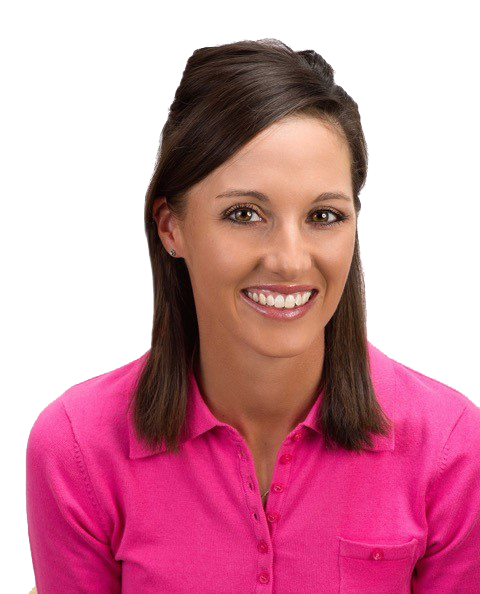 She had a successful amateur and professional career, competing for the University of Arkansas as well as on various professional golf tours including the LPGA Symetra Tour. Throughout her competitive experience she found her passion for the game included introducing people of all ages to the game of golf. Additionally, she has played a role in inspiring women and juniors to embrace the sport. Courtney contributes her successes as an instructor to her past experiences as a collegiate and professional golfer, as well as her time as a division one collegiate coach. She has studied under multiple accomplished top ranked instructors including Martin Chuck, Aaron Olson, Stan Thirsk and her lifelong coach, her father, Charlie Mahon. She is currently the Director of Instructor for Tour Striker Midwest located at Falcon Ridge Golf Club in Kansas City, Kansas. Over the past five years, she served as the Lead Instructor under Martin Chuck for the Tour Striker Golf Academy at the Raven Golf Club in Phoenix, Arizona. In the summer months Mahon served as the Head Instructor for the Nike Junior Golf Camps in Pebble Beach, California, in conjunction with traveling to coach various Tour Striker Golf Academies across the West coast and internationally with Martin Chuck. Mahon is heavily involved in the LPGA, serving as the Central Section Treasurer and the National Director of the New Member Committee. She earned her LPGA Class A card in 2012. Parker Janssen is a PGA Teaching Professional and graduate of PGCC-Temecula, California. He has been working in the Golf Industry for 15 years and has a passion for helping people improve all aspects of their golf game. 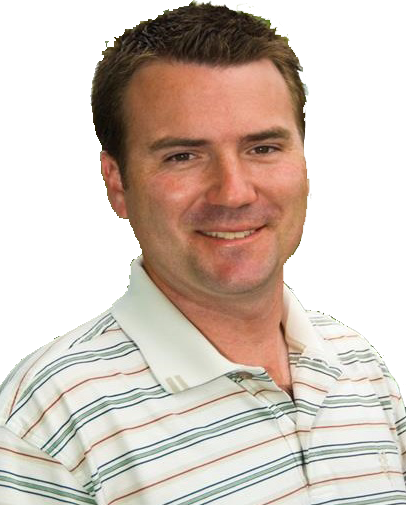 He works with all levels of golfers and specializes in the use of video analysis. He has taught over 18000 documented lessons in his career! He was an Instructor at the Nicklaus Learning Center at Turtle Point-Kiawah Island, SC, GM/Instructor at GolfTEC-Denver, CO, Golf Professional/Instructor at Leawood South Country Club, Leawood, KS, Director of Instruction at Golfsmith-Overland Park, KS, Director of Instruction at Falcon Ridge Golf Club and most recently, Head Teaching Professional at Canyon Farms Country Club.